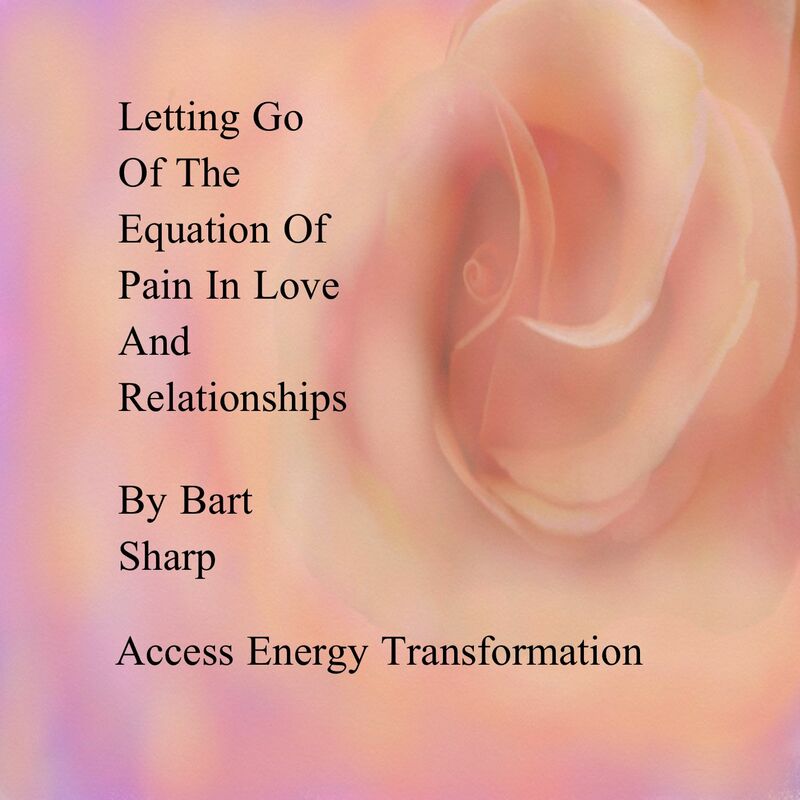 Use Access Consciousness CDs “Clearing Anger” to release deeper into your limitations over and over again in the comfort of your own home. 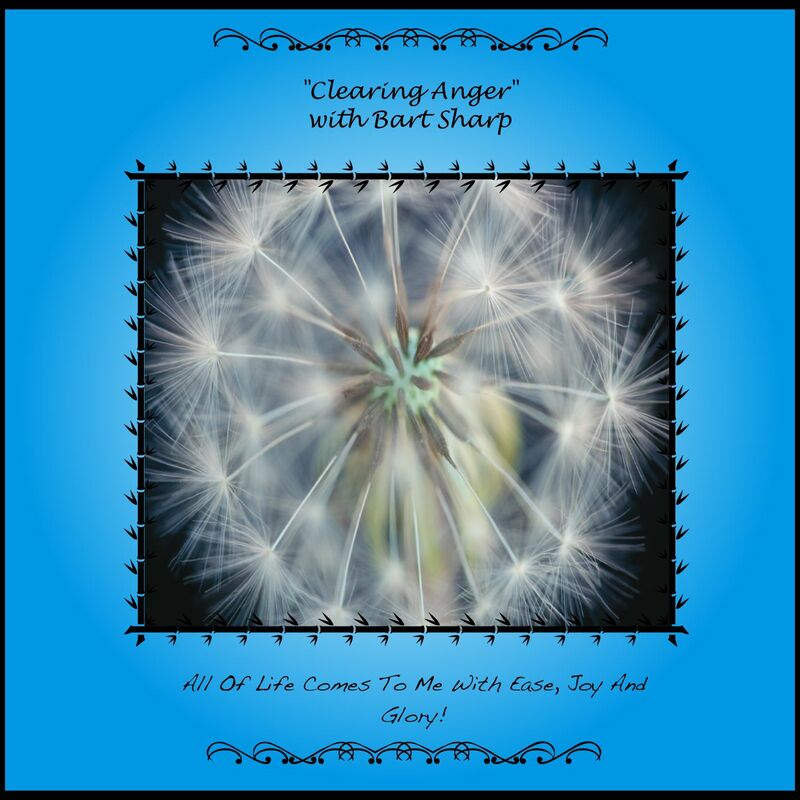 This CD is approximately forty-five minutes of non interrupted clearings by Bart Sharp to release suppressed anger and rage within you. 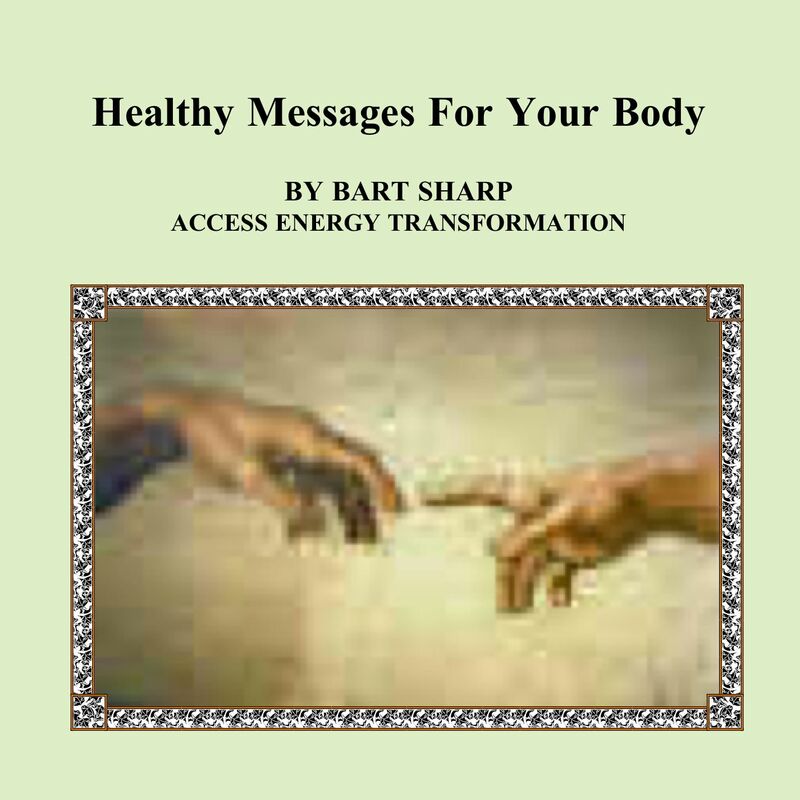 The CD Living A Prosperous Life by Bart Sharp activates your body to receive more of everything that life has to offer. 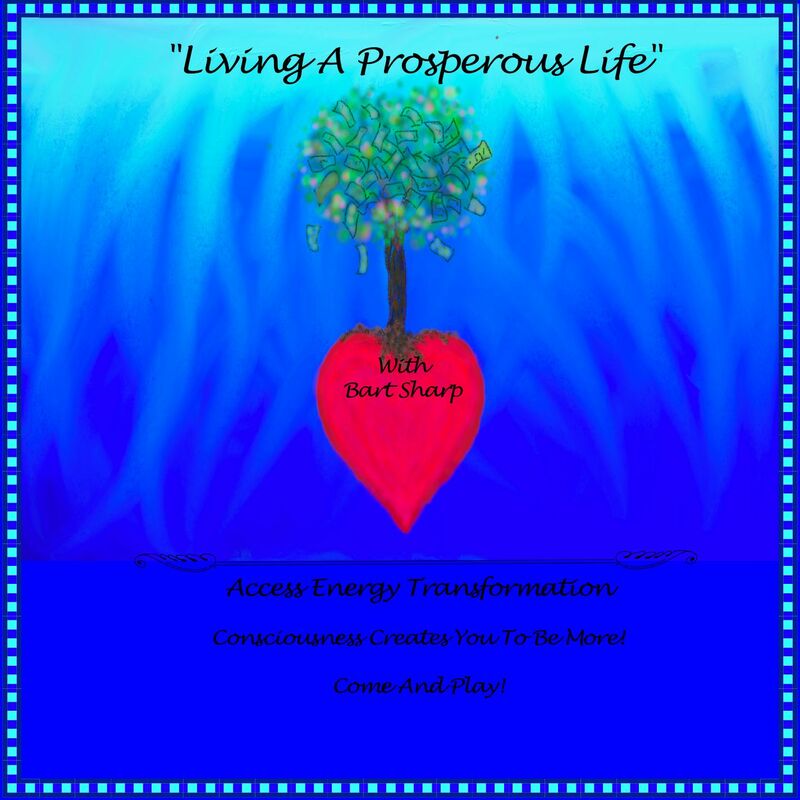 Using Access Consciousness statements we can release our unconscious thoughts, beliefs and emotions that tell us we are limited. 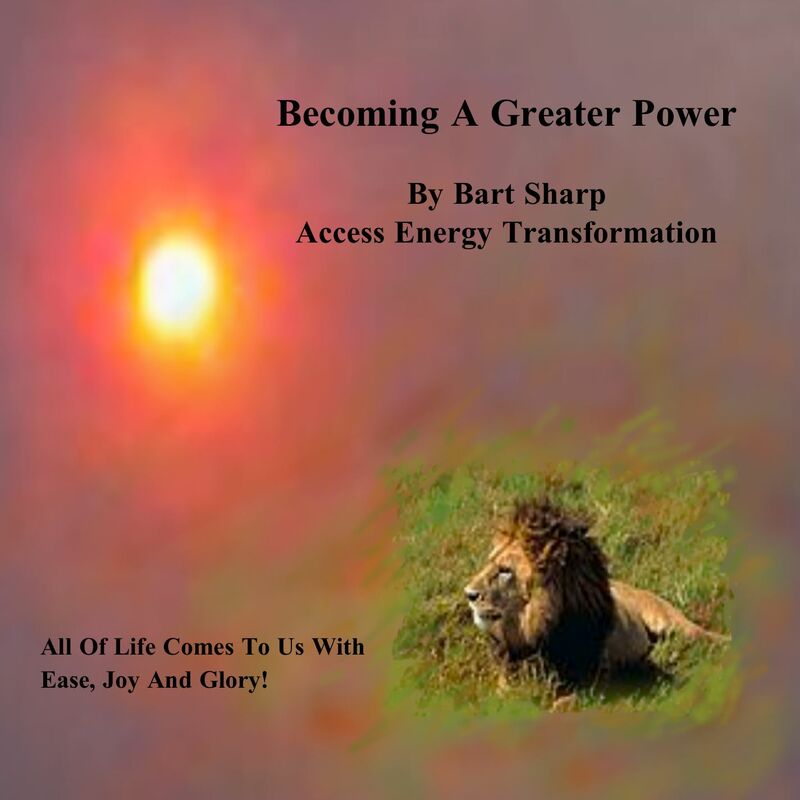 We clear the way to have more in our life. 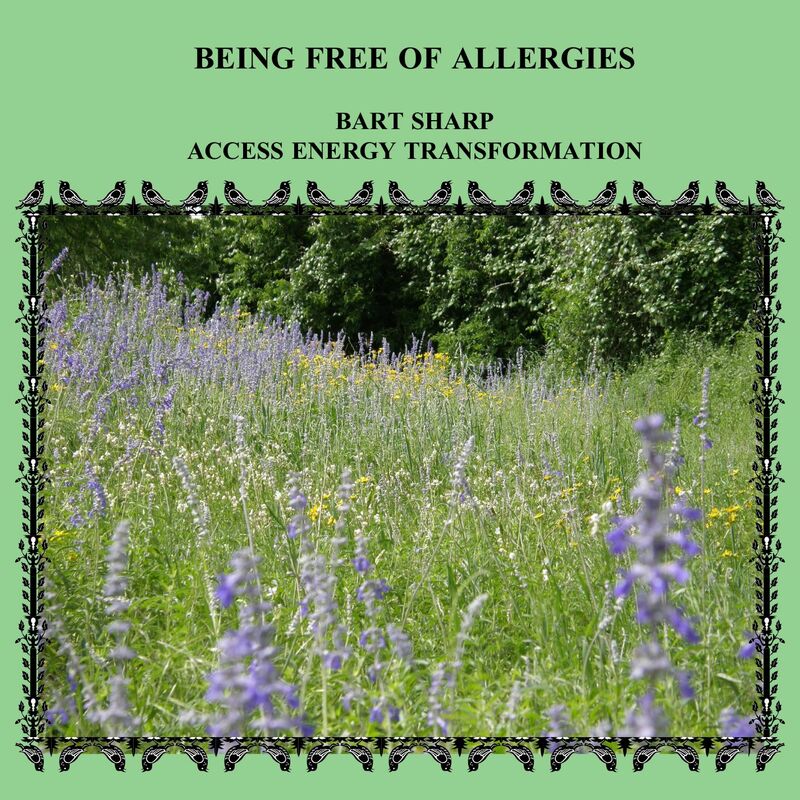 Hi Bart I enjoyed your talk and clearing last night. I am interested in a personal session. Would you please give me more information in regards to a session?